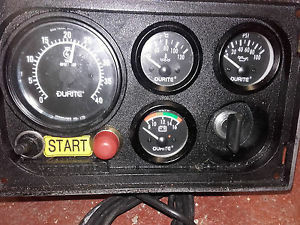 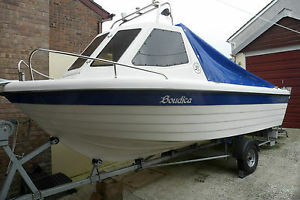 Waveyrider Wanderer Motor cruiser canal boat roller coaster 20HP Mariner engine. 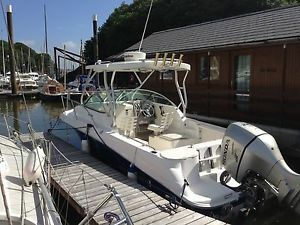 WELL CRAFT MARTINIQUE 260 with Park and launch paid till end of season! 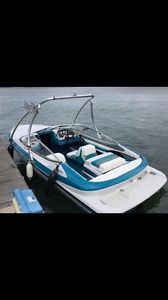 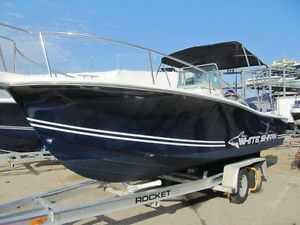 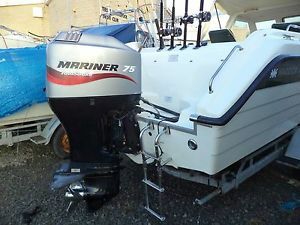 WELLCRAFT MARTINIQUE 260 with Park and launch paid till end of season! 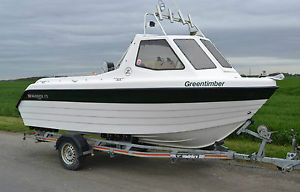 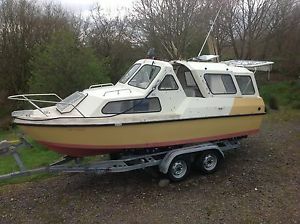 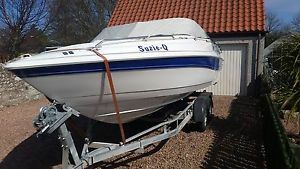 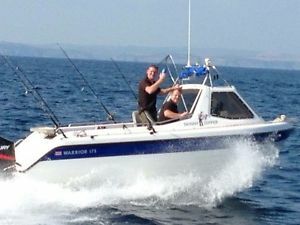 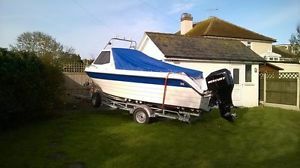 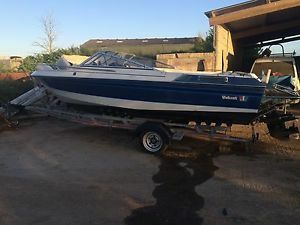 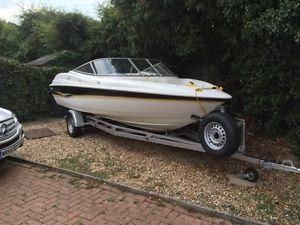 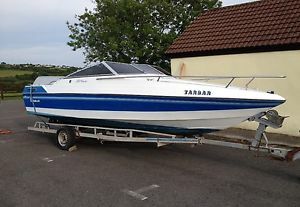 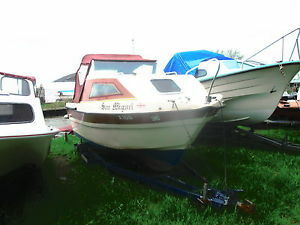 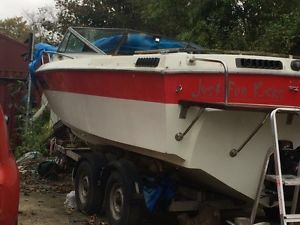 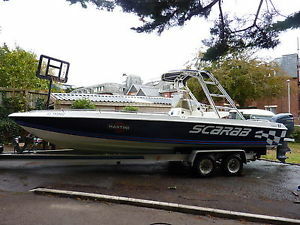 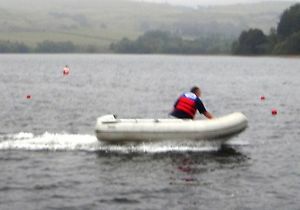 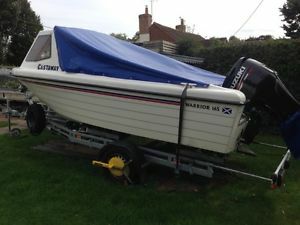 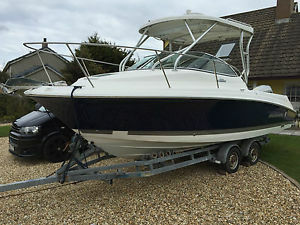 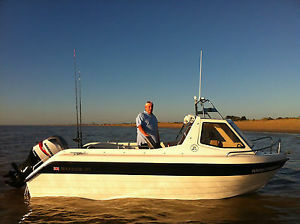 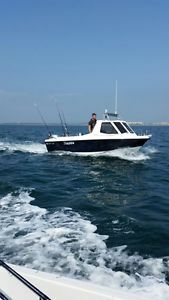 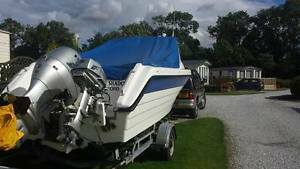 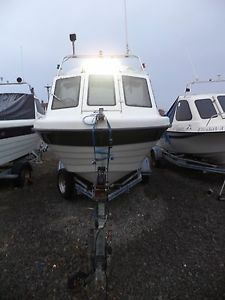 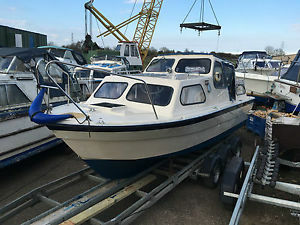 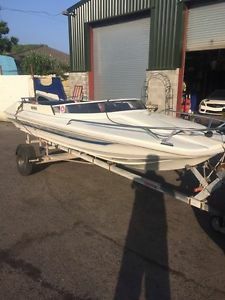 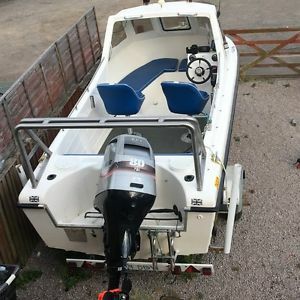 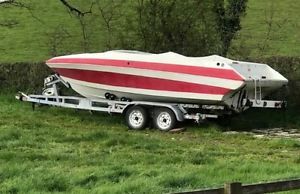 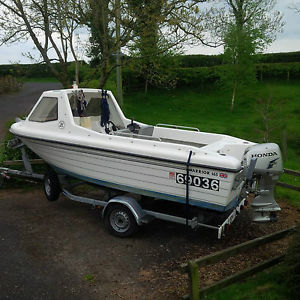 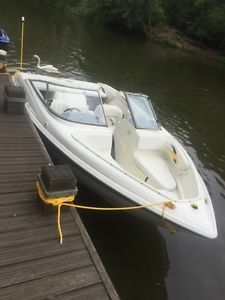 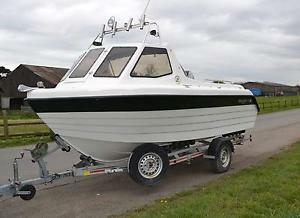 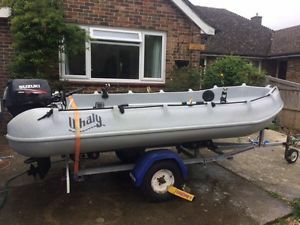 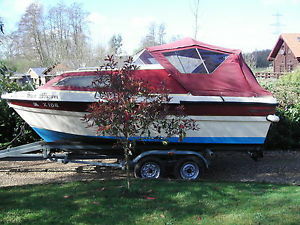 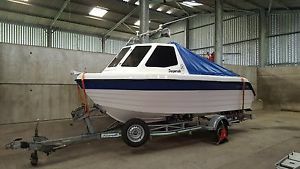 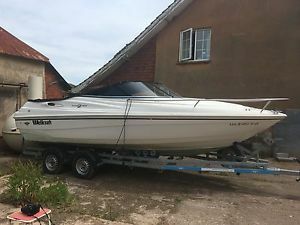 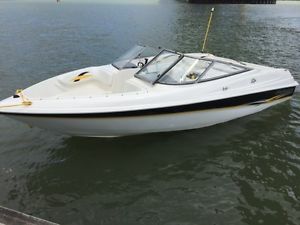 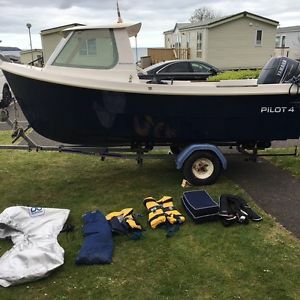 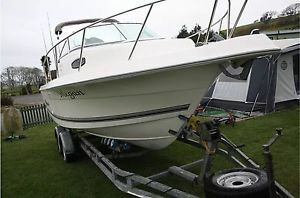 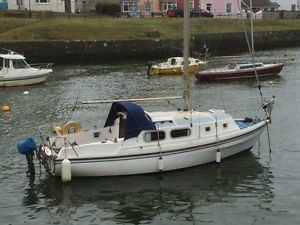 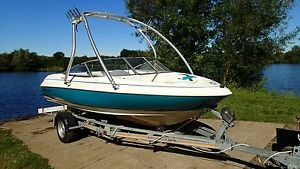 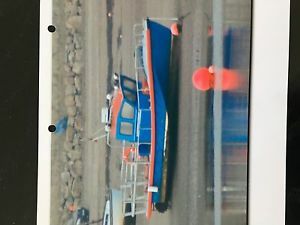 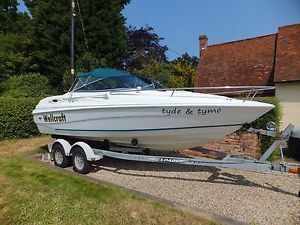 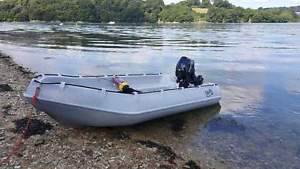 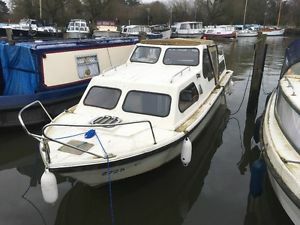 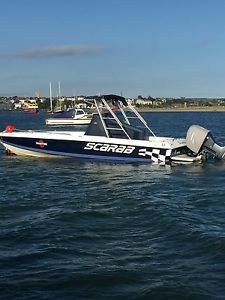 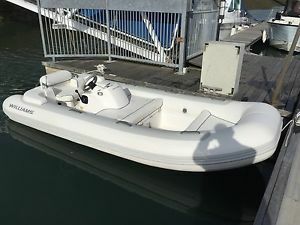 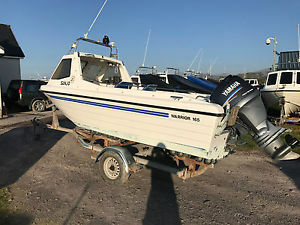 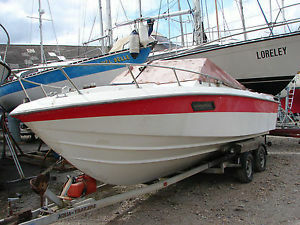 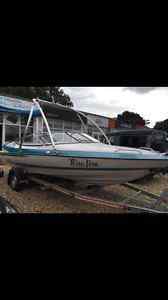 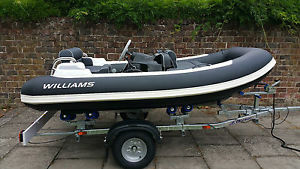 Weston Cabin Cruiser 18ft With Outboard and Trailer. 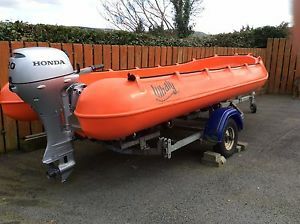 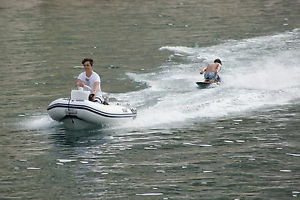 Whaly 435 with Honda 20hp.